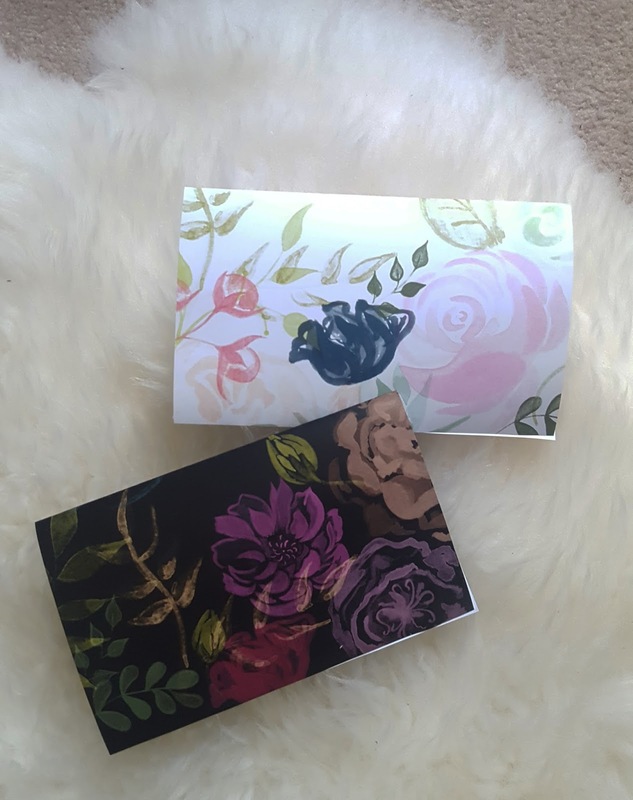 These are my family Eid cards this year and yes they are completely free. All you have to do is print them out. There are two you can choose from and you'll receive both. 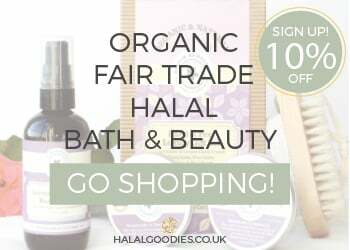 Just put your details in below and it'll get sent straight to your email. 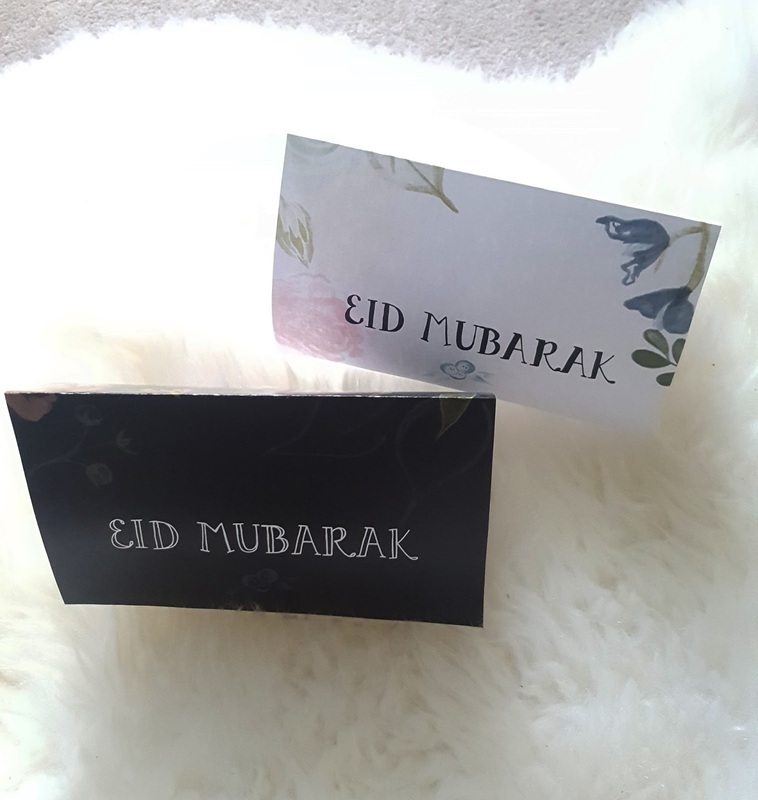 Eid Mubarak lovelies! 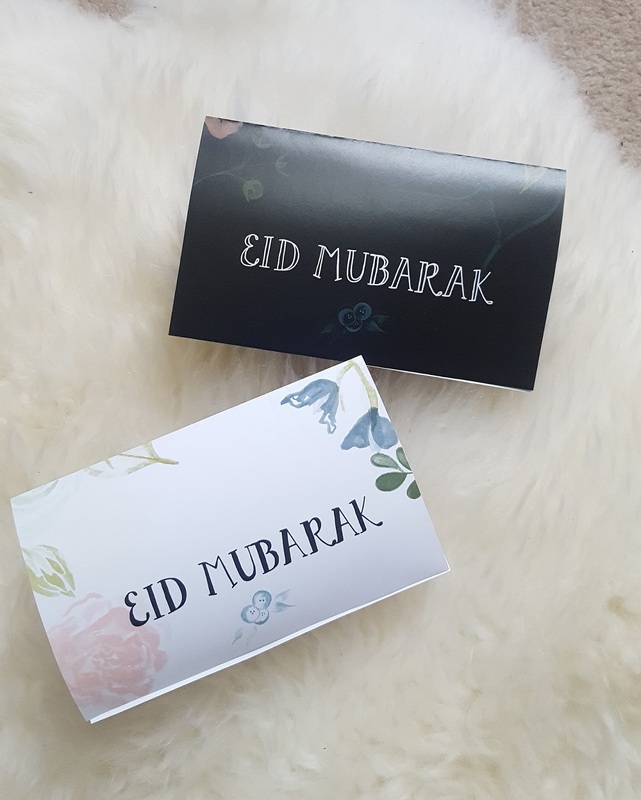 Pop your details in below for your free Eid cards. They'll be sent straight to your email!